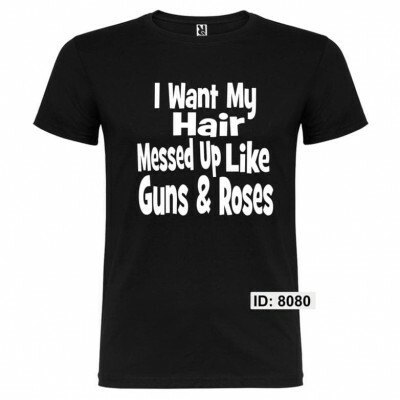 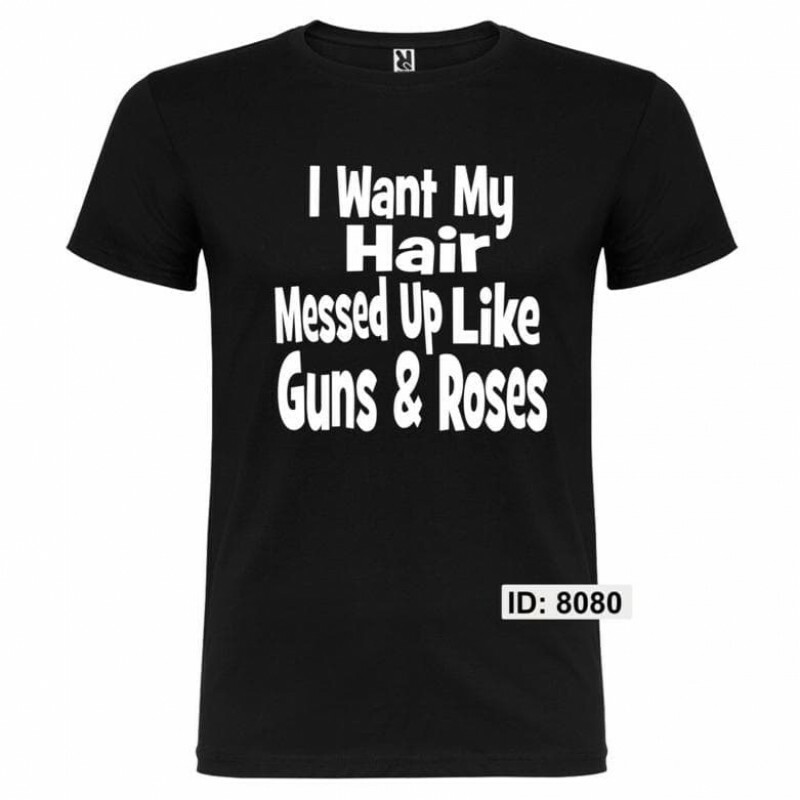 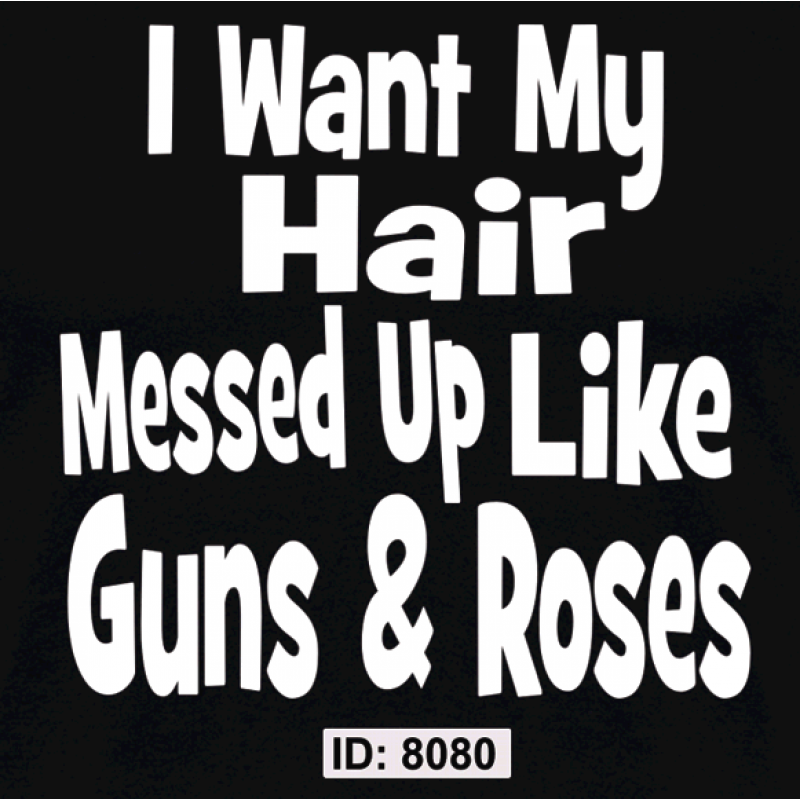 I Want my hair messed up like guns & roses slogan design is full size, printed on the front of the T-Shirt, available in various colors and in all sizes. 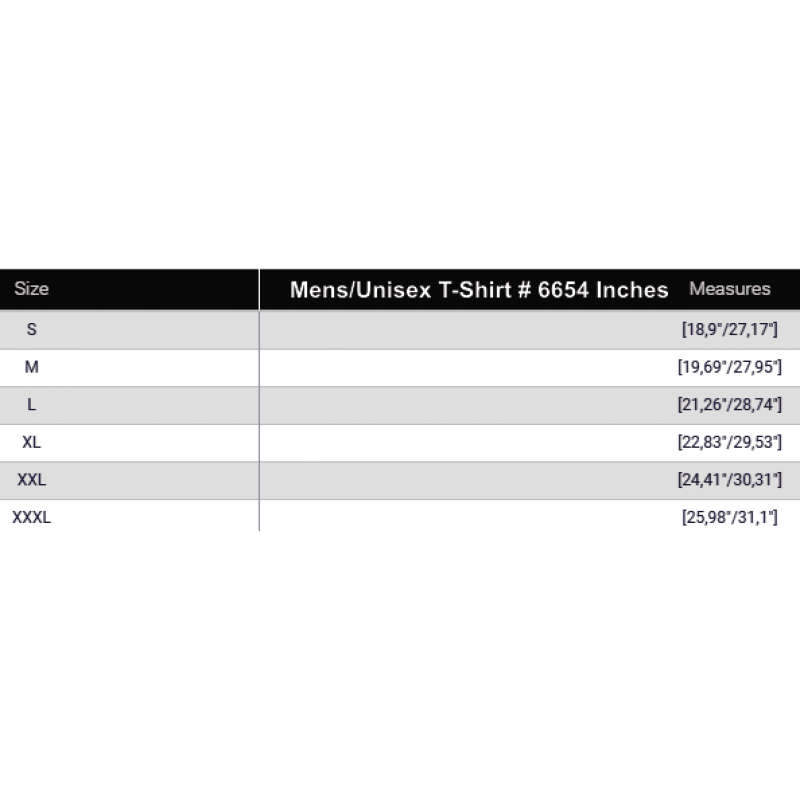 Type Design printed via SpotDeco Flex Process. 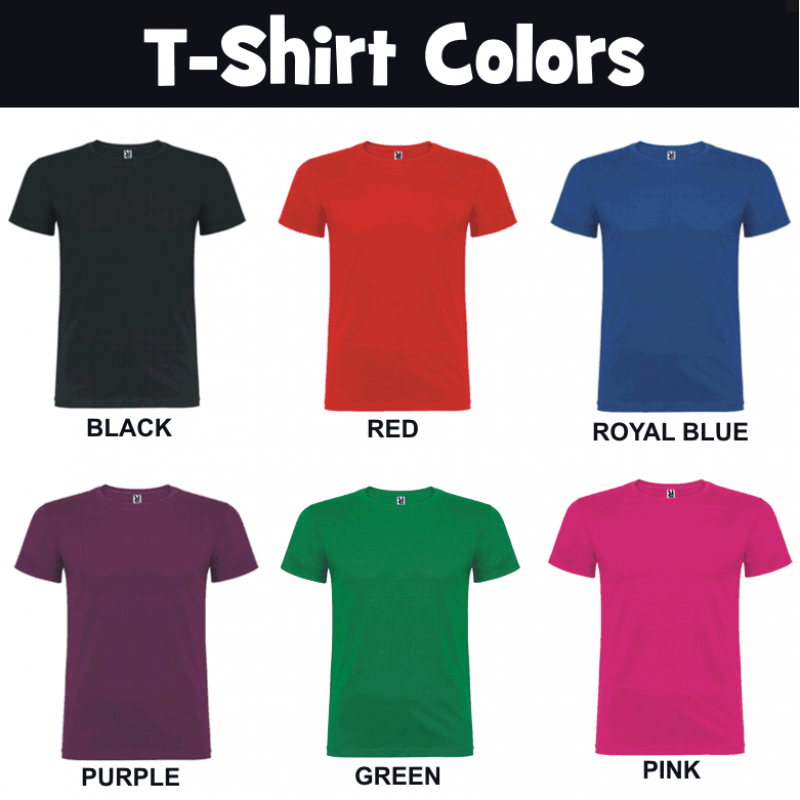 Options Clients may send us their own design to be printed on the t-shirt (after checkout).